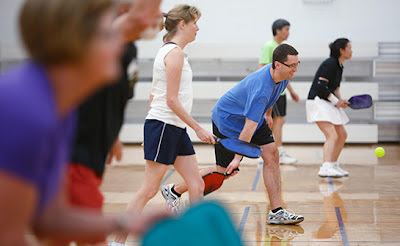 Fun for All - It's Pickleball! 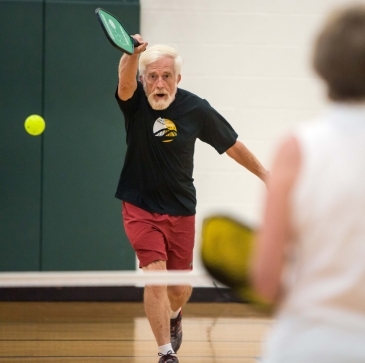 Never fear if you’re a stranger to sports. Cary Pickleball Ambassador Mike Walsh or Holly Springs and Garner Pickleball Ambassador Luis Vazquez are more than happy to show you the ropes when you arrive.